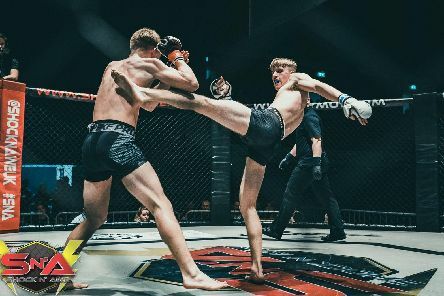 He was one of the youngest fighters on the Shock N Awe 29 card – but made a big impression. 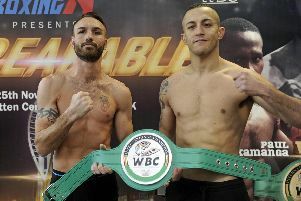 Mikey McKinson toasted a fourth defence of his WBC international silver welterweight title and declared: Now I want a big payday. 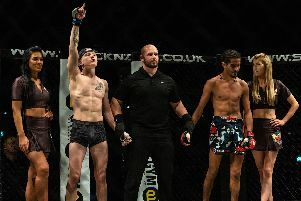 Kye Stevens has pledged the Shock N Awe amateur welterweight title will be heading to Havant. 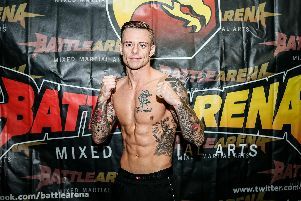 Elliott Hoye has vowed not to underestimate Nicholas Adams in the main event of Shock N Awe 29. 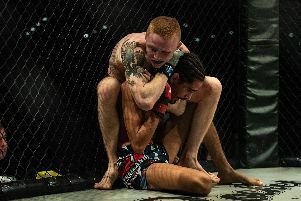 Elliott Hoye has been backed to drag Sami Yahia into 'deep water' in the main event of Shock N Awe 29. 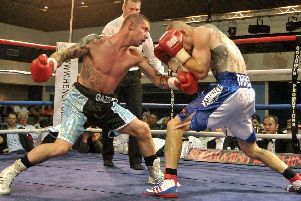 Danny Couzens goes in search of a career-high Southern Area title victory believing his moment has arrived. 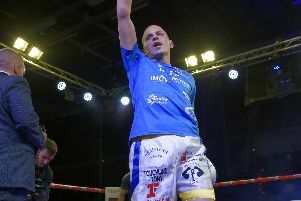 Brian Adams saluted Alex Bodnar after coming out of the ‘lion’s den’ with a victory on his professional debut. 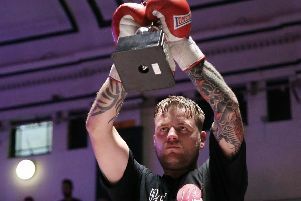 Mikey McKinson has been challenged to move another step closer to making his boxing dreams come true. 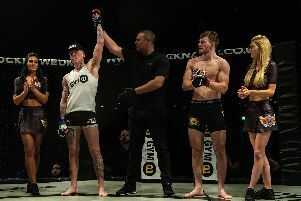 History beckons for Dave Birmingham on Saturday night. 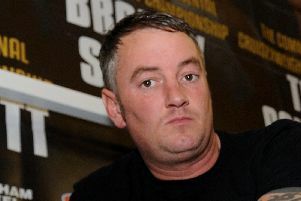 Cameron Hardy celebrated another barnstorming victory and declared: There’s loads more still to come. 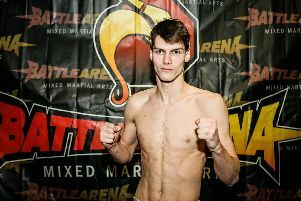 Alex Bodnar has embraced the lifestyle ahead of his professional debut. 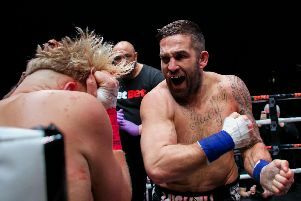 Cameron Hardy has placed any thoughts of Bellator firmly at the back of his mind. 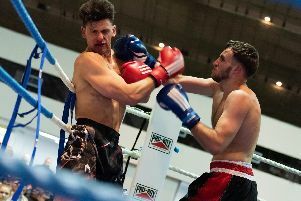 Hampshire’s top boxers are on collision course with London’s finest. 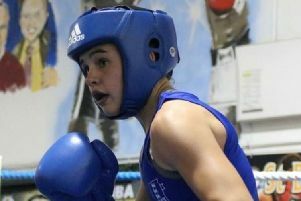 Holly Heffron is stepping into battle for her country as international boxing returns to Portsmouth. 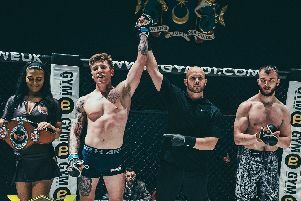 Gareth Johnson heaped praise on Charlie Riccard after his pro kickboxing debut defeat. 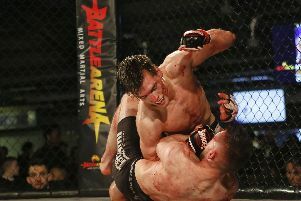 Gareth Johnson told of his pride after another highly competitive Shock N Awe card. 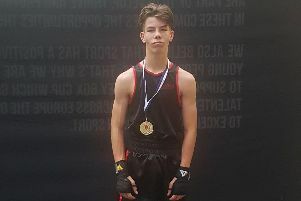 Team Wiseman’s dynamic duo have been backed to underline their maturing quality at the England Boxing National Youth Championships. GARRY NEALE is out to deliver one of the biggest sporting shocks Portsmouth has ever seen. 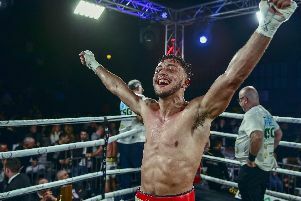 Mickey Parker toasted securing a British title shot after the best performance of his career.